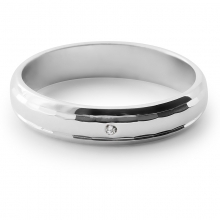 This classic wedding band s a beautiful symbol of love and commitment. 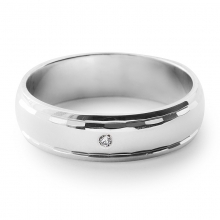 The eye is drawn to the single round brilliant diamond set in a sterling silver band. 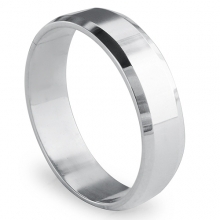 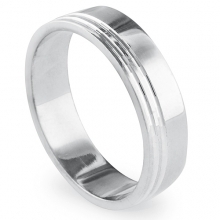 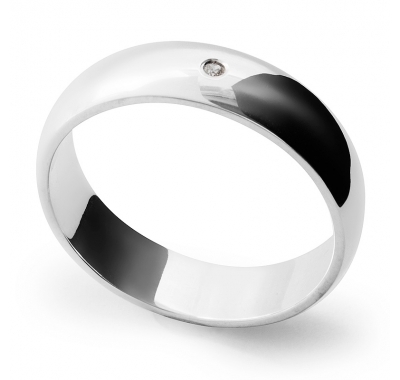 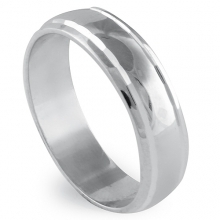 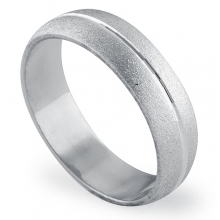 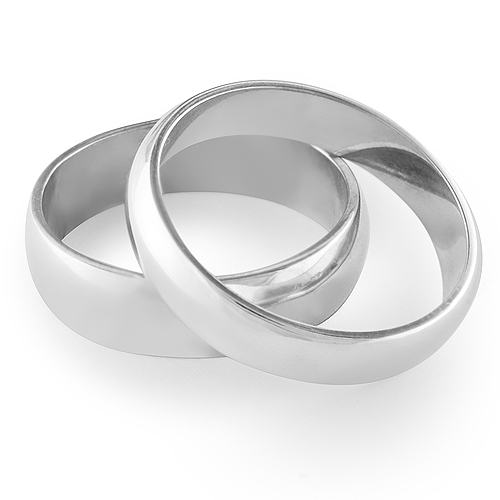 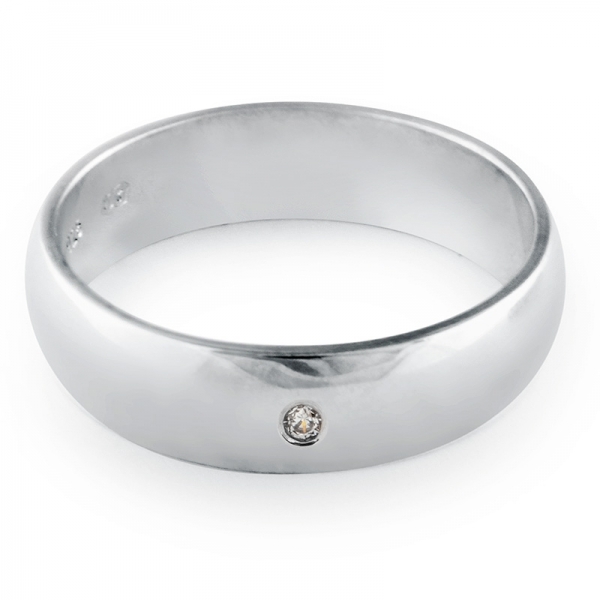 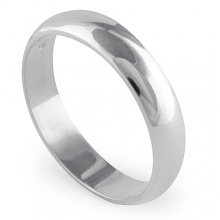 The ring was designed as the perfect complement to Avenir Silver Wedding Band Ring. 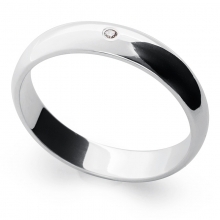 A round cut diamond measures 1.50 x 1.50mm and weighs approximately 0.015 carats. 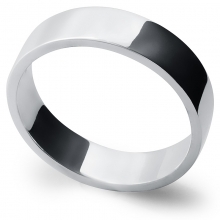 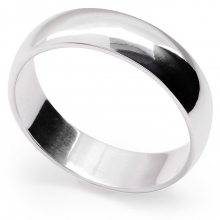 Created from the high quality sterling silver, the ring features 5.5mm D-shaped band for a comfortable fit.